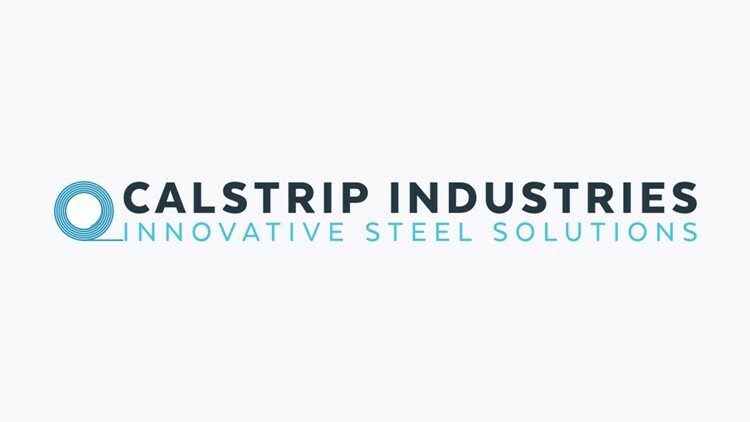 Calstrip will be bringing $15 million in capital investments to Blytheville, along with 45 new jobs. BLYTHEVILLE, Ark. (KTHV) - A California steel processing company announced plans to build a processing facility on the campus of Nucor Steel Arkansas, near Blytheville in Mississippi County. The Arkansas Economic Development Commission sent a press release to announce the construction of the plant. The initial construction will be 100,000-plus square feet. Two expansions are planned that would bring the entire facility to more than 300,000 square feet. The initial phase is set to cost more than $15 million and create 45 new jobs. Construction is set to begin later this year. Calstrip is involved in the industries of appliance, electrical lighting, construction, HVAC and automotive. The new facility will add to the company's network of plants near the U.S.-Mexico border. Mississippi County is the largest steel-producing county in Arkansas and one of the top in the nation, according to the press release.